Decorating your home in fashionable period style? Enjoy browsing for Art and Antiques? Looking for a bargain? 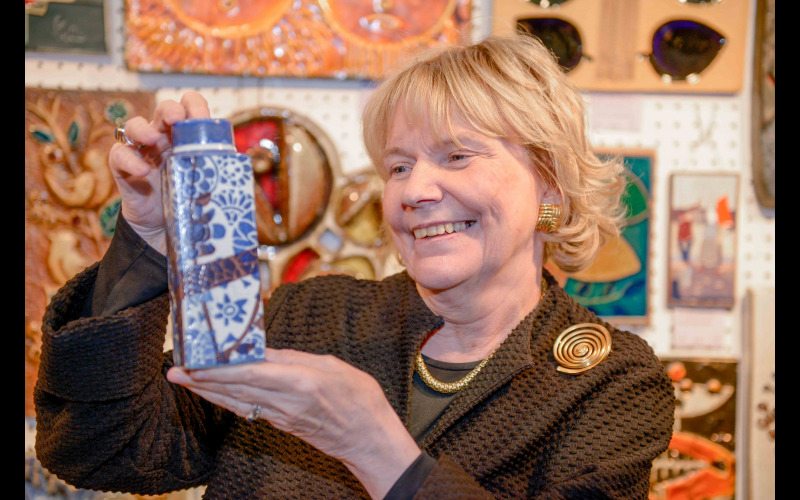 Antiques for Everyone at the NEC, Birmingham from 4 – 7 April has it all, from superb collectors’ pieces from less than £10 to the finest works of art, sculpture and furniture for more than £10,000. The minimalist look is over and home decorators are searching special and unique pieces to add flair and style to their homes. Learn all about collecting with daily seminar talks from the experts including TV”s Judith Miller and Will Farmer. Art and antiques offer something for everyone. 8,000 collectors from around the world fill the fair in search of superb pieces assembled by 200 specialist dealers. There's jewellery, silver, ceramics and glass, too, plus Scandi design, Mid-Century Modern, vintage fashion and all kinds of unusual and desirable collector's items. Known across the world for its variety of exhibits, Antiques for Everyone at the NEC, Birmingham is an essential buying source for collectors, interior designers, decorators and anyone with an interest in fine art and period design. Specialist dealers take part in a fair that is divided into two distinct areas, one providing an elegant showcase for the finest and rarest pieces, including traditional furniture, Asian works of art, the Decorative Arts, British and European paintings and 20th century designer pieces; the second a prime sourcing marketplace of stands with Scandinavian furniture, glass and ceramics, vintage jewellery, textiles, the earliest English pottery, porcelain, folk art, watercolours antiquarian maps and prints.